Special Offer Available ONLY for Platinum Users! 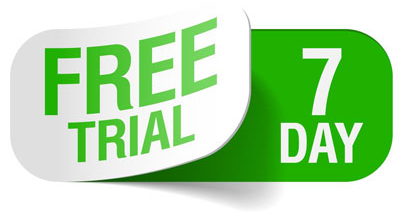 All packages include a 7 day risk-free trial along with Tom's Getting Started Package. This package includes a series of webinars from Tom himself showing you step-by-step how to use all of the software components included in the selected package. Contrarian and Complete Trader packages both include Tom's Weekly Market Alert Publication ($199/month value).